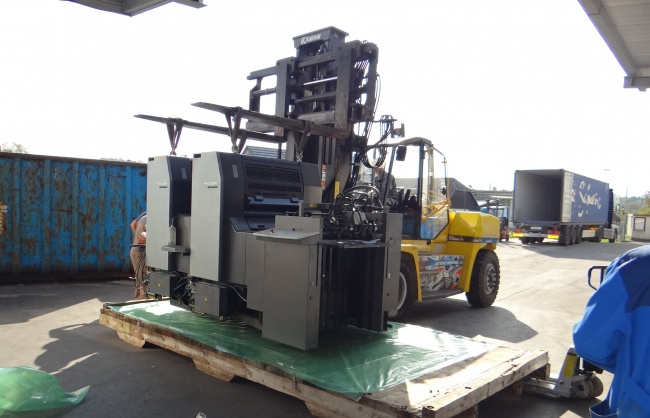 On China Hong Kong already sold 2 colours HEIDELBERG model SM 74-2PH. 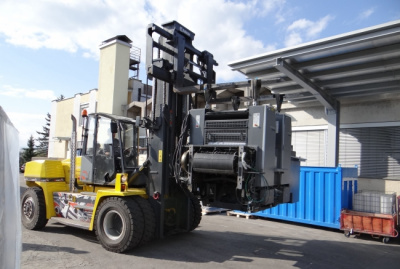 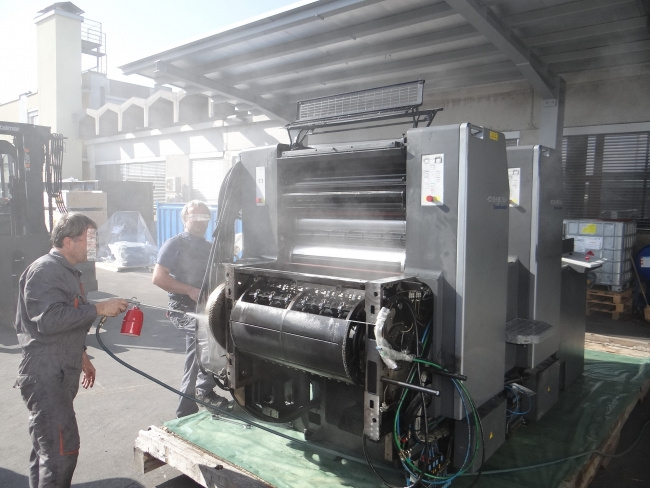 On China in Hong Kong already sold 2 colours offset machine Heidelberg SM 74-2PH. 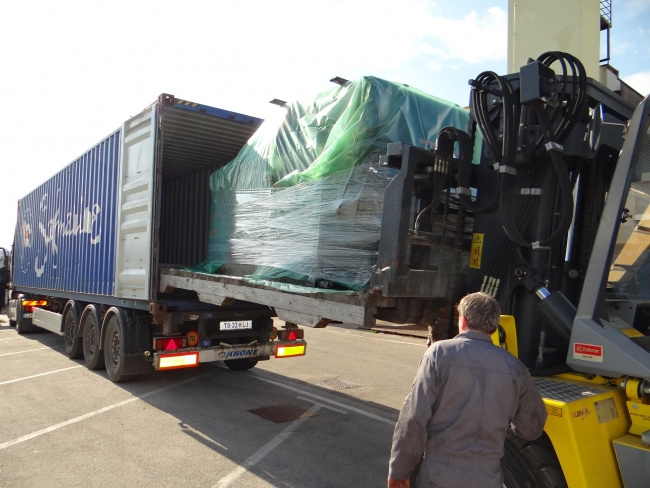 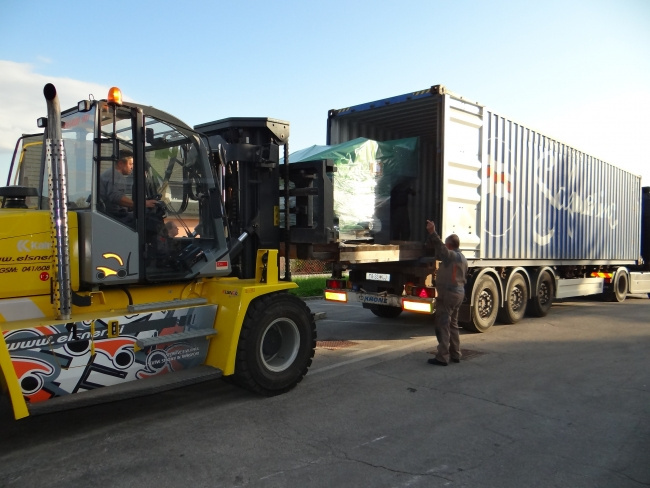 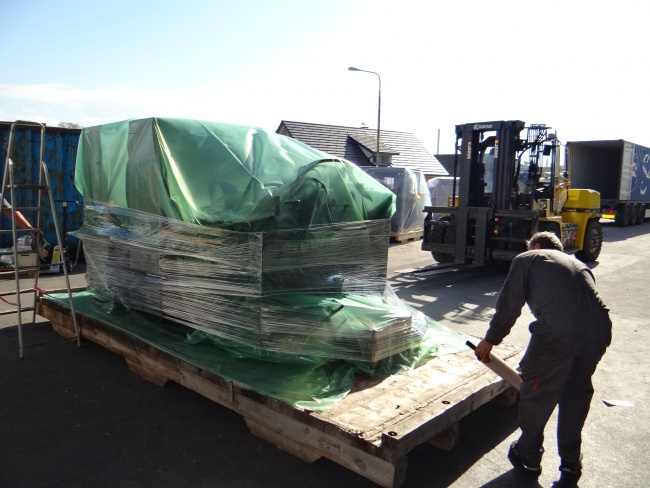 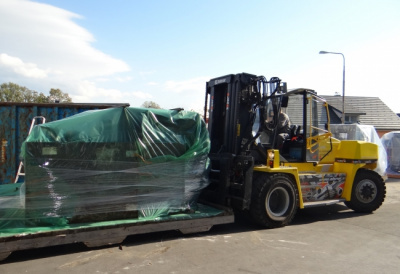 The machine was disassembled, properly protect and prepared for overseas transport.